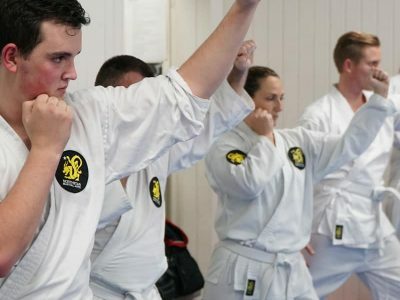 This course covers all the things that you need to know to get started teaching the Northstar Ju Jitsu Kids’ classes. 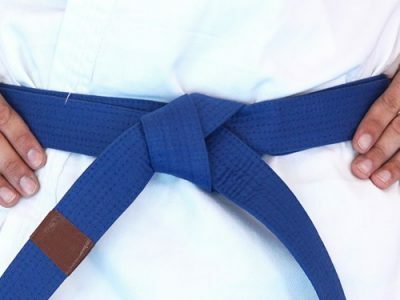 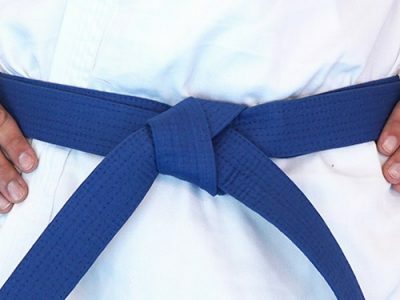 This program is a certification designed to give you the basics so that you can start assisting in the Northstar Ju Jitsu Bright Stars (5-8 years) class upon completion. 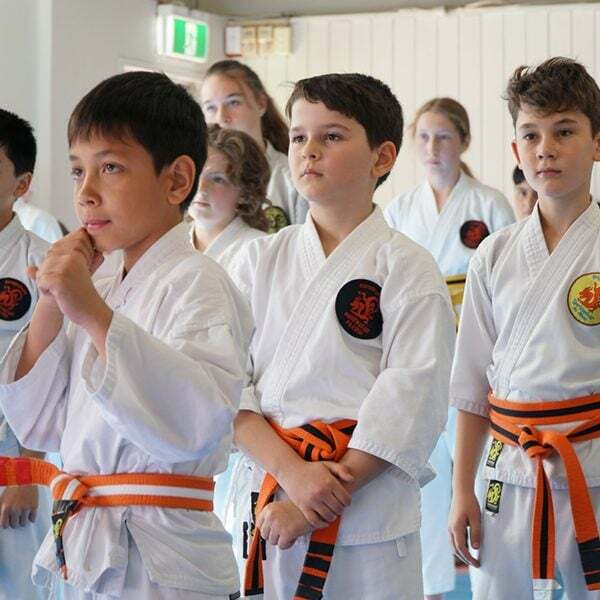 It is your first step in working towards a rewarding career teaching martial arts to children. 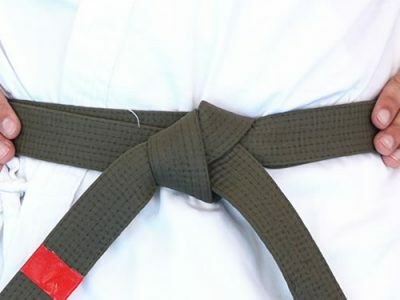 It covers the basic syllabus and class structure in written, audio and video formats.